Hardware makers are delivering on Intel’s promise of cheap, Intel-powered Windows tablets, with E FUN next in line to deliver a sub-$200 slate. 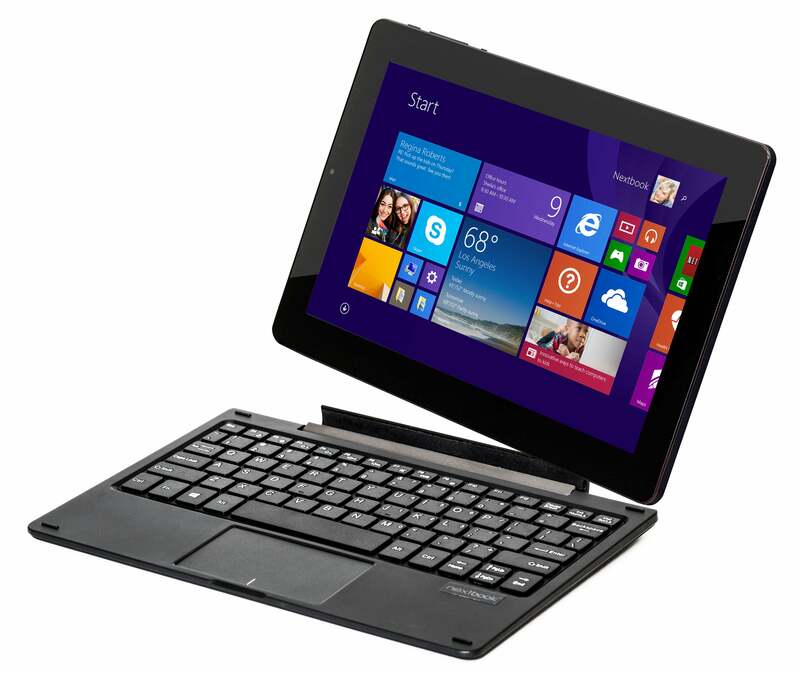 The E FUN Nextbook tablet should ship Oct. 23 to Walmart stores, the company said Monday, for the low, low price of $179. That’s clearly low enough to make Windows tablets as affordable for shoppers as Android competitors. And really, what the tablet offers isn’t bad. 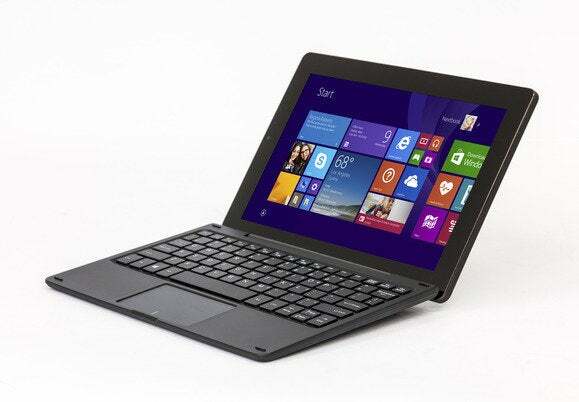 The Nextbook tablet, a Windows 8.1 machine, includes a 1,280x800-pixel IPS display that measures 10.1 inches. Inside there’s 32GB of storage, plus a microSD slot that can extend that to an additional 64GB with external storage. The tablet also has 802.11b/g/n wireless, Bluetooth 4.0, microUSB, and mini HDMI. The cameras are bare-bones: A 0.3MP (you read that right: 300 thousand pixels) front-facing camera and a 2MP rear-facing camera. As additional perks, Microsoft is tossing in a one-year free subscription to Office 365 Personal plus 1TB of OneDrive cloud storage, and 60 Skype world minutes per month. If that’s not enough, E FUN includes the Nook app. Finally, a POGO keyboard doubles as a hard protective shell. There’s a lot of value there, on the surface. Why this matters: Microsoft’s at a bit of a crossroads right now. On one hand, there’s still a large group of people which value Windows and Office and who will be tempted by that hefty terabyte of OneDrive storage. But let’s face it: When you think of consumer tablets, most shoppers are buying an Android tablet or an iPad. The low price will help them consider Windows as well. On the surface, the E FUN Nextbook looks like a steal of a Windows tablet. Some of its specs are pretty meager, though. The other thing to consider, however, is what the expected performance of these tablets will be. We haven’t had a chance yet to play with the tablet and gauge its performance. Given that it has only 1GB of RAM, the immediate concern would be the tablet’s ability to multitask (or not). In May, Intel chief executive Brian Krzanich said the fastest-growing tablet segment was right around the $150 range. Granted, the majority of those will be Android tablets. But the company’s chips can power both Windows and Android devices, allowing Microsoft’s partners to piggyback on Android’s success. The bottom line is this: The price of the Nextbook sounds terrific—and if E FUN and other makers can deliver a snappy, responsive experience, $199 may be the new sweet spot of Windows pricing. But a laggy, subpar tablet won’t benefit anyone. Would you buy a Windows tablet if it were this cheap? Let us know in the comments.